It's pretty hard to beat a beachside book signing! 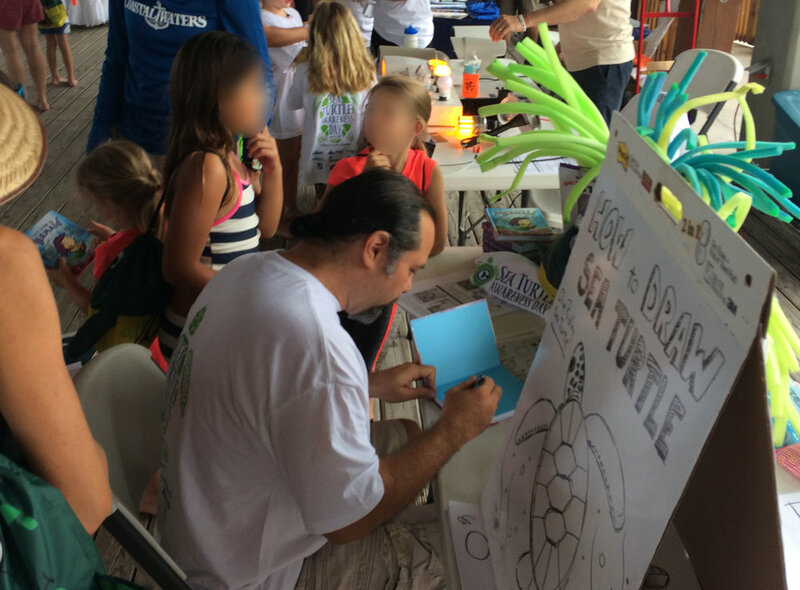 But that's exactly what I was lucky enough to do this last weekend at the Sea Turtle Awareness Day Event in Clearwater Beach, Florida. 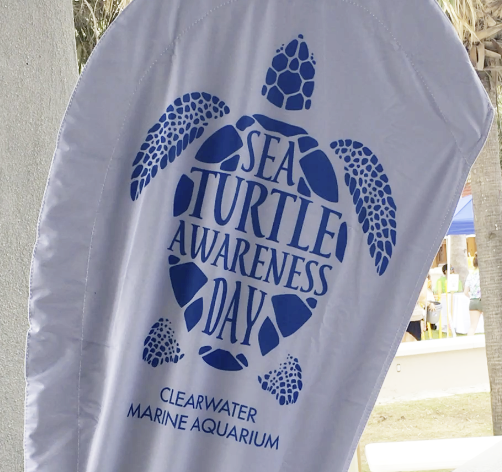 Sponsored by the world famous Clearwater Marine Aquarium, the event featured dozens of beachside booths filled with turtle biologists, educators, activists, and artists like myself, all with the greater purpose of cleaning the beaches and educating others about some of the most amazing seacreatures of all: SEA TURTLES! Most people don't know that six of the seven species of sea turtles worldwide are listed as either threatened or endangered due to human actions or lifestyles by the IUCN (International Union for the Conservation of Nature), meaning the very existence of sea turtles is in serious jeopardy! Fortunately, there are many everyday ways to help. To get started, here's a link to some simple tips to help protect our underwater friends. See you soon! The shell of a loggerhead sea turtle.